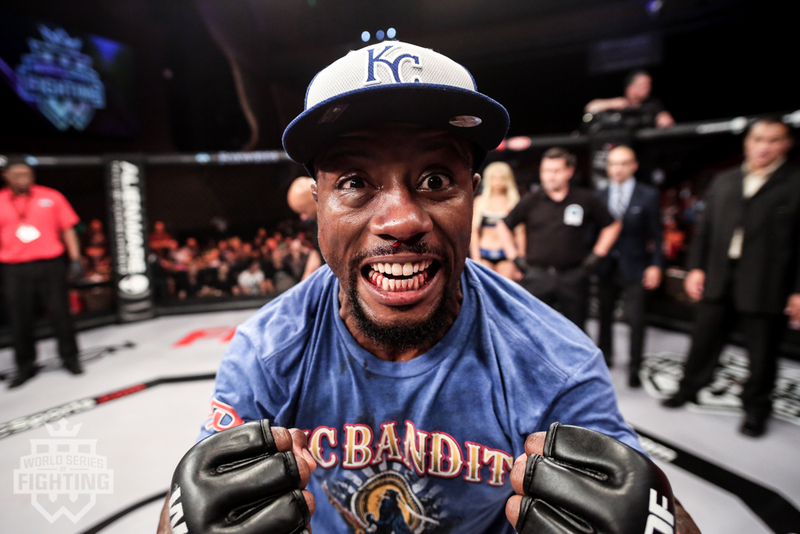 Order your official KC Bandit t-shirt in time for WSOF 33 on Oct 7th! The shirt comes in blue (Vintage Royal) or red (Vintage Red). It is very soft – 50% polyester, 25% algodon and 25% rayon. It runs a bit small but doesn’t shrink when you wash. Sizes are unisex, which is why the shirt runs small compared to normal men’s sizes. 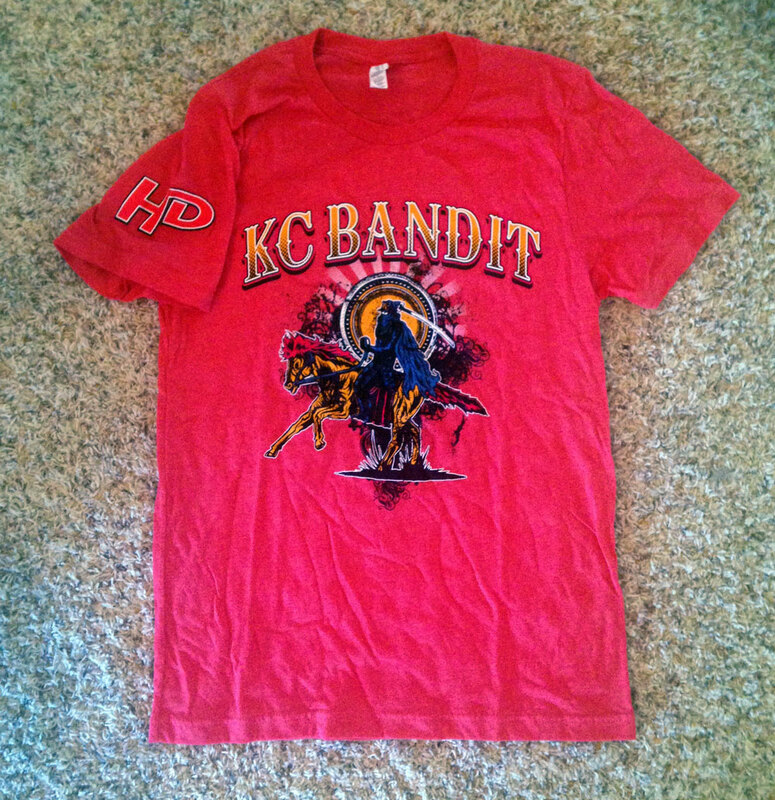 We will ship OUTSIDE of the Kansas City metro area only. 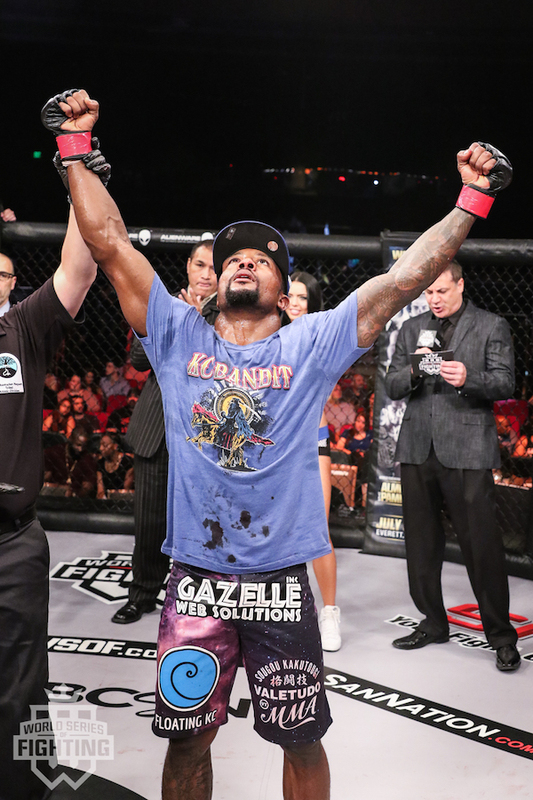 If you live in the KC metro, please pick up your shirt at American Top Team HD at 11227 Strang Line Rd in Lenexa, KS. 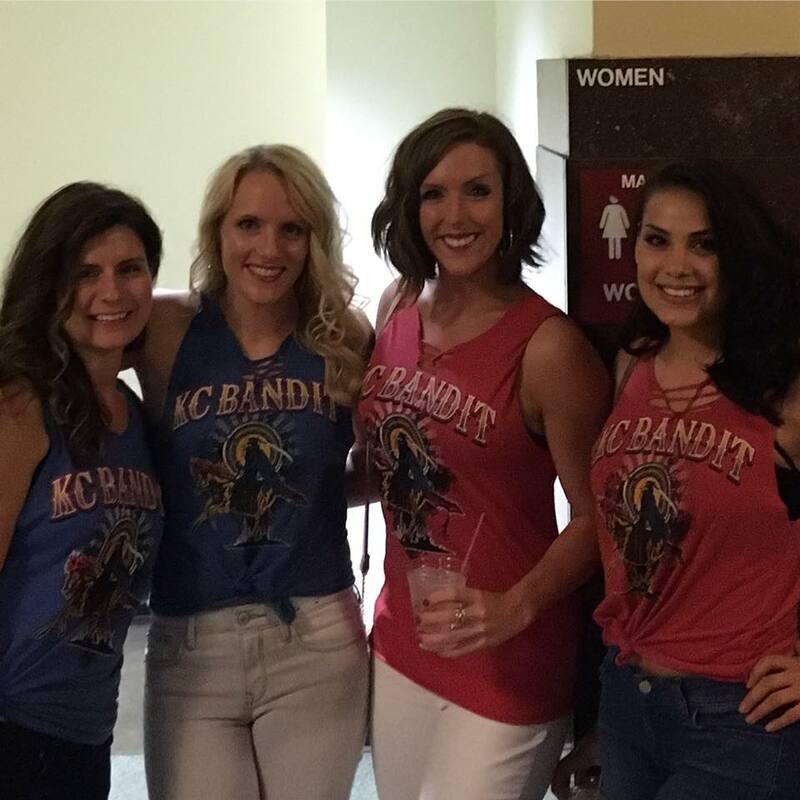 Order your official KC Bandit t-shirt in time for World Series of Fighting 33 on October 7th at Municipal Auditorium! 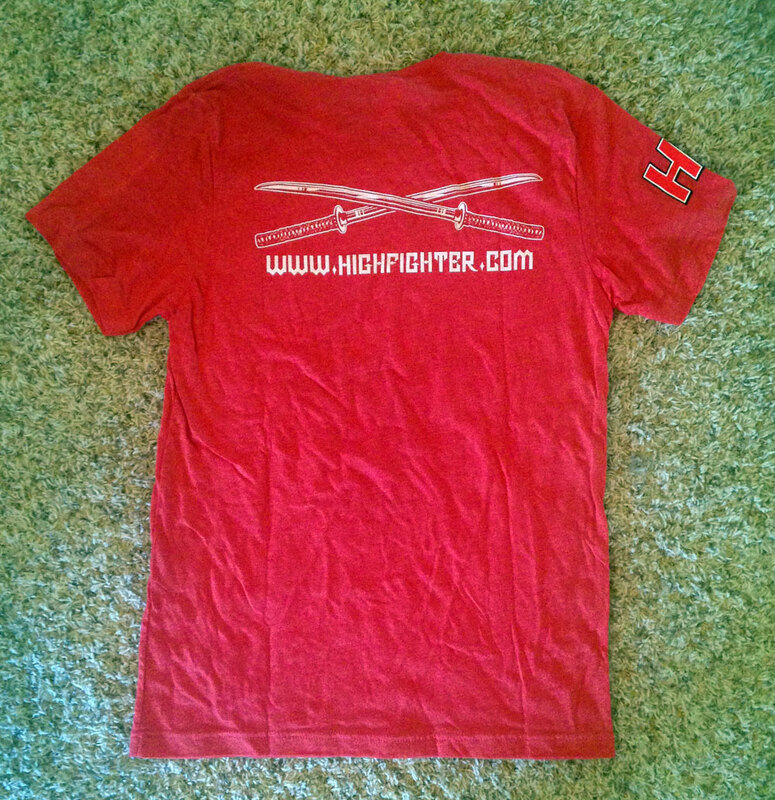 The shirt comes in blue (Vintage Royal) or red (Vintage Red). It is very soft – 50% polyester, 25% algodon and 25% rayon. It runs a bit small but doesn’t shrink when you wash. Sizes are unisex, which is why the shirt runs small compared to normal men’s sizes.